The Collections Department is in charge of the Museum’s Collection, Reference Library, archives, editing suite and photography. 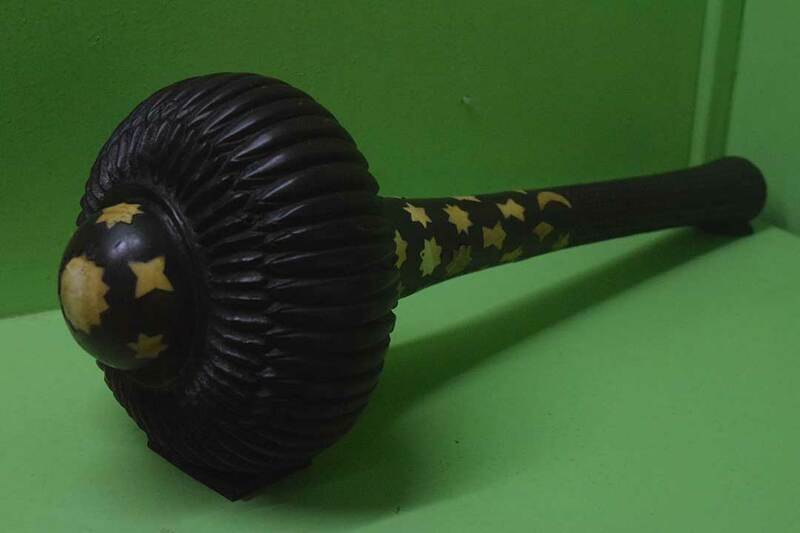 The Fiji Museum collections contains over 10,000 objects, as wells as around 10,000 photographs. Around 850 of these are on display in the Museum, while the rest are in storage. 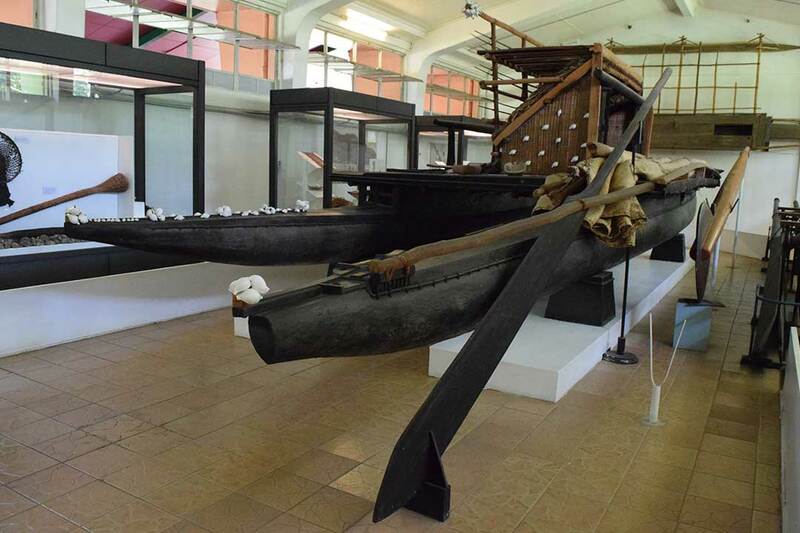 The Fiji Museum Reference Library holds a comprehensive collection of books, publications, monographs, maps and research materials on a diverse range of subjects, especially Pacific culture and history. Many of these are not held in other libraries. More information on the Reference Library is available here. Since 1996 the Collections Department has been creating an inventory of the Museum’s entire collection. There are now systems to facilitate access to information and locate items in the collection by identifying the precise display or storage location. 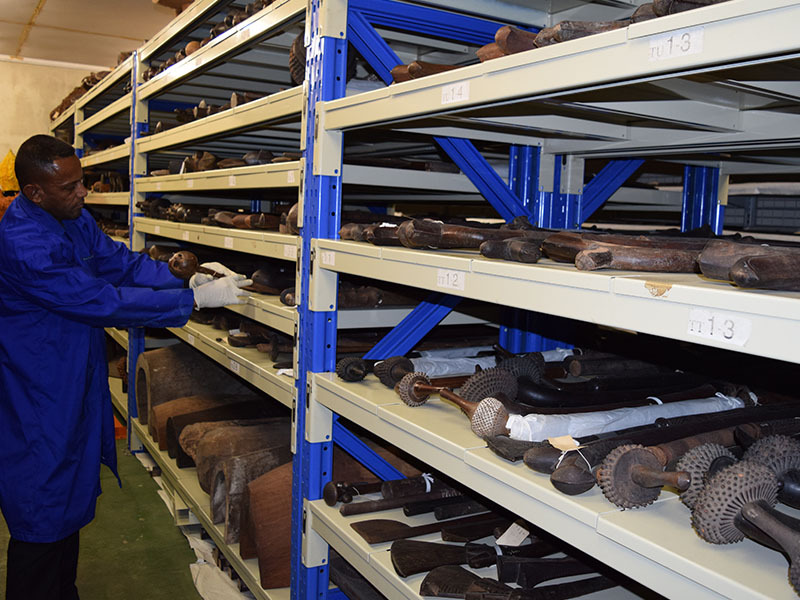 A database has been set up to hold all of this information, as well as including details of Fijian artefacts held in other museums around the world. 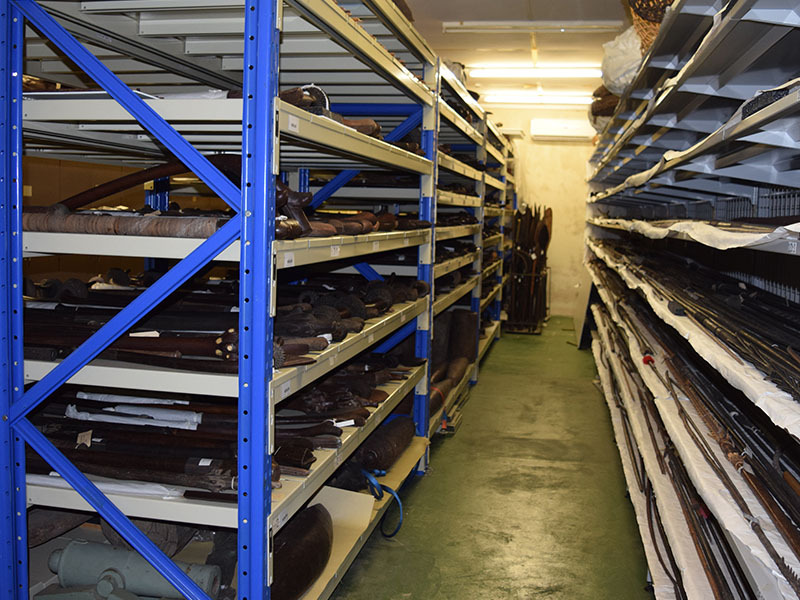 This Collections Department is also responsible for accepting new items into the Fiji Museum Collection. For more information on how you can donate items to the Museum see our Acquisitions page.